Fresh, delicious & beautiful! This bright smoothie is everything & more. 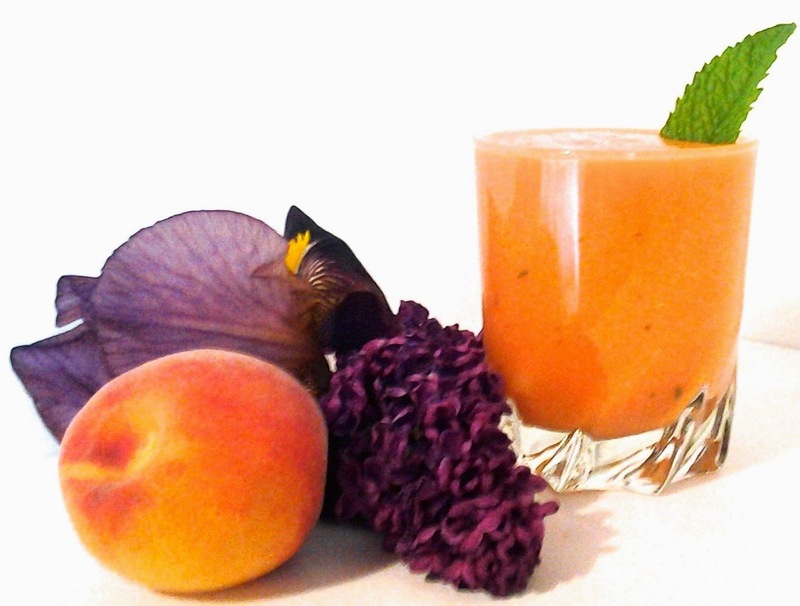 1 Papaya, 1 Peach, ½ Banana, Coconut Water, Lemon & Mint will get the job done, blend, blend, blend until smooth & VOILA !